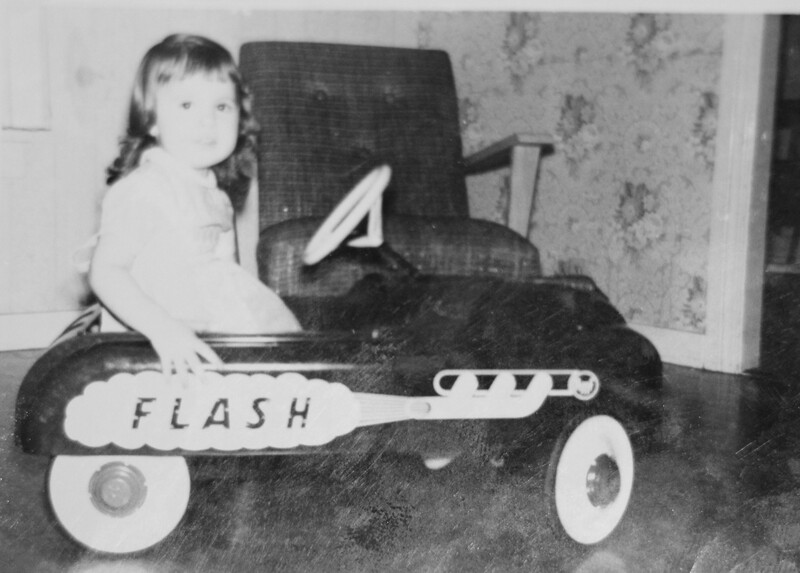 If you read post this earlier, I stated the car was for my 3rd birthday. According to the date on the photo, it was my 2nd birthday. I corrected the post. Thanks for visiting my blog! Next Next post: What To Do In An Earthquake – Good Advice!